Dee Dee... Mega Doo Doo! Dee Dee Mega Doo Doo. It’s nice to start the year off with a clip whose quality is, if my reading are correct… legendary. The stakes: couldn’t be higher. The screw up? Couldn’t be better. I mean, Dee Dee Mega Doo Doo? 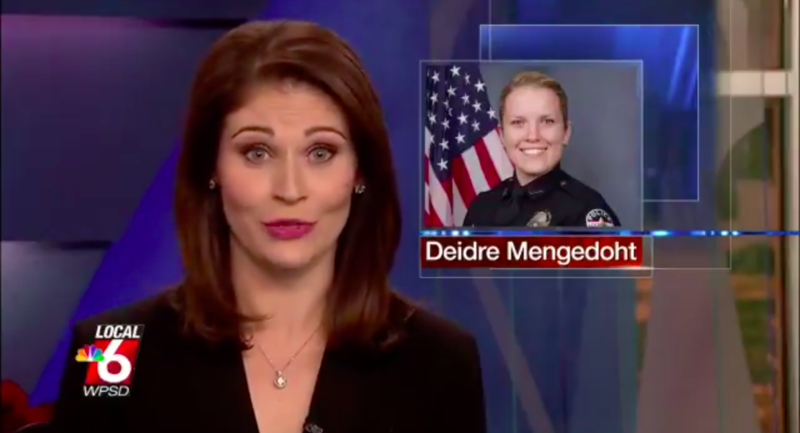 Is that any way to pronounce the name of a cop fallen in the line of duty? They deserve our utmost respect! They deserve to have their names pronounced correctly. But you know. So great are the hopes of mice and men, etcetera, etcetera. Just witness as WPSD’s Brianna Clark discusses the death of Deidre Mengedoht who got hit by a drunk driver on December 29th during a routine traffic stop. Unfortunately she pronounces her name as DeeDee Mega Doo Doo. Yikes! Look. Death is hard to deal with. But the least we can do is pronounce the name right! The name caught on quickly on Twitter, with many giving their spins on the silly name, changing their handles to Dee Dee Mega Doo Doo, or showing videos of them defiantly saying this beloved new internet obsession. 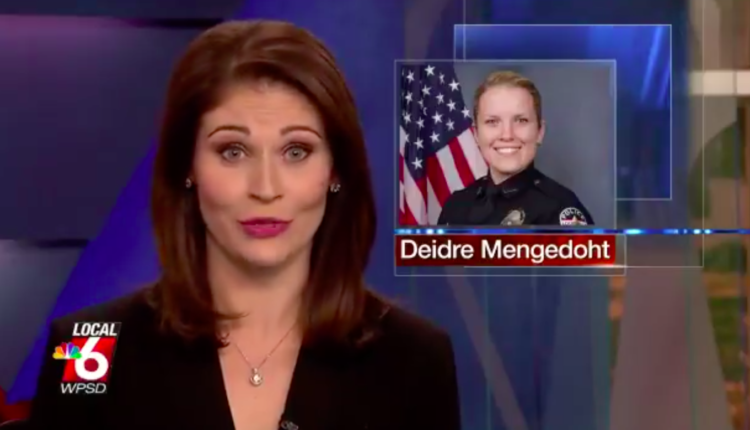 Do you want to see some more messed up news clips? Check out this video of a kid teleporting into this clip due to some weird news editing screw up. You will believe, oh but for a second, that you live in some weird science fiction universe. If you want to cringe though, check out this awful clip of a man who can only be known as Mr. Wacky, a name that no doubt is clearly the clarion call to quality. Or if you just want to see clips of people stoned on the news, well, we got that too. We got it all folks! All the dumb news clips! Enjoy! What did you think of Dee Dee Mega Doo Doo? Let us know in the comments or on Twitter at @WhatsTrending.